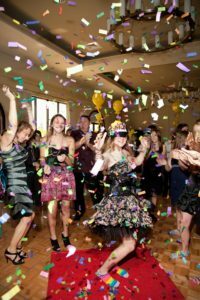 Ask us about adding the below services to your Sweet 16 or Mitzvah Event! 4-hour coverage of the event, capturing the activities, dancing and special, moments of the evening. HD production, including wireless audio for exceptional sound. Creative filming and fully edited for greater enjoyment of the video. Film well-wishes from parents and grandparents if desired. Up to 50 growing-up photos to begin video set to a background song of your choice. Delivered on DVD, Blu-ray or USB drive.